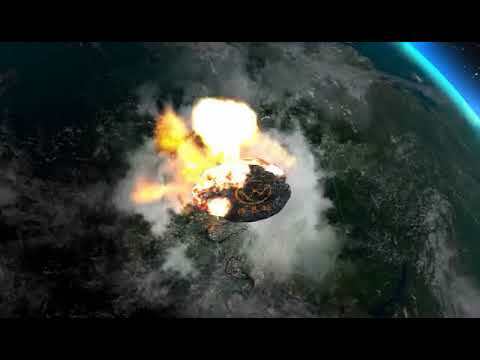 Research WaykiChain (WICC) and get ahead of the curve. 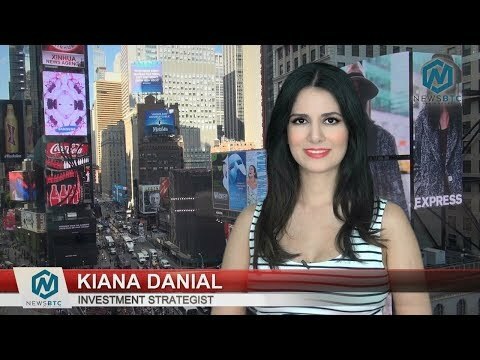 Top YouTube Videos For "WaykiChain"
Facebook stablecoins | what is cryptocurrency ? 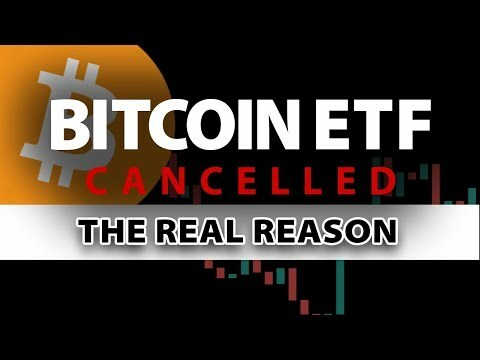 What is bitcoin? 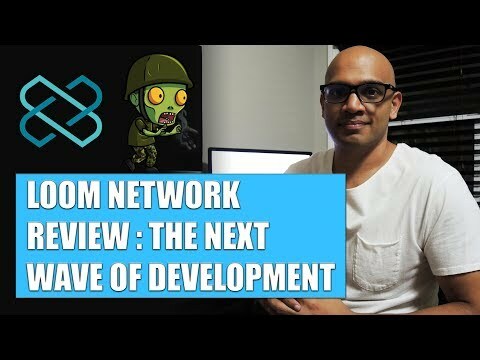 Loom Network Review: Leading The Next Wave Of Development In Cryptocurrency. 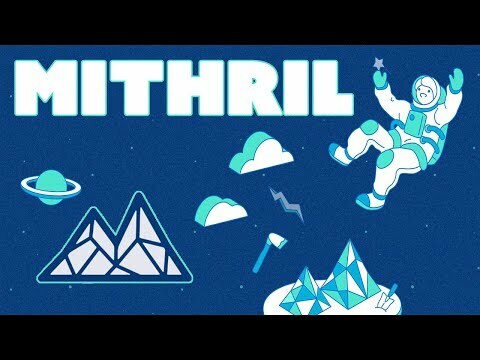 Mithril (MITH) Review - Instagram on the Blockchain?!? 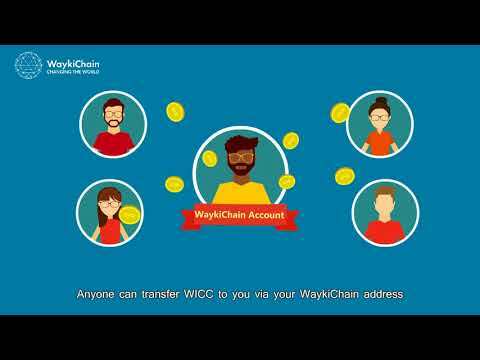 WaykiChain Daily EP 18: How WICC Transfer Works? 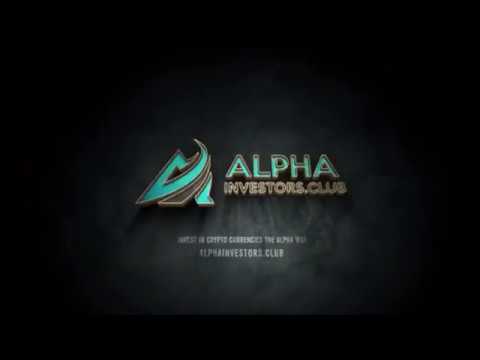 WaykiChain Daily EP 11: Who is WaykiChain's Founder? 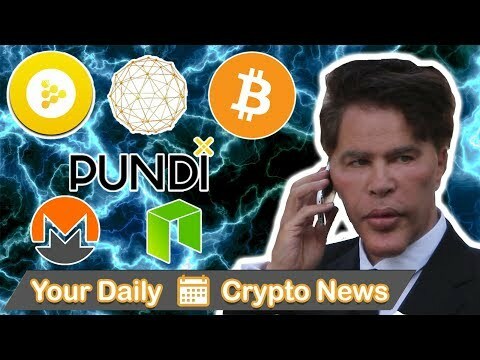 WaykiChain Daily EP 16: What is Public Chain? 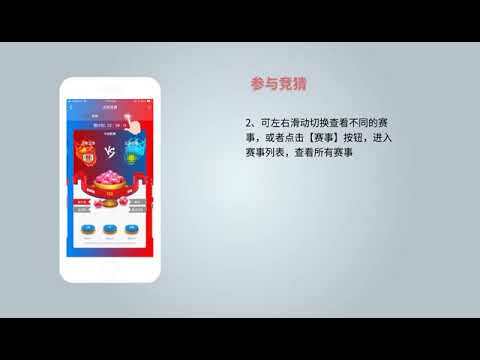 What are WaykiChain's Advantages as Public Chain 3.0? 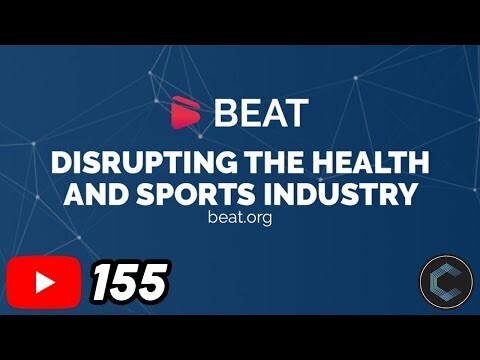 WaykiChain Daily EP 14: What Kind of Team is WaykiChain Team? 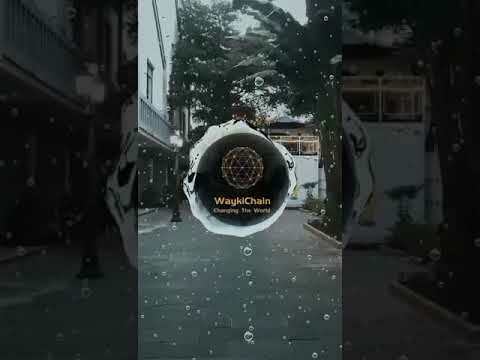 WaykiChain Daily EP 2: What is WaykiChain DApp? 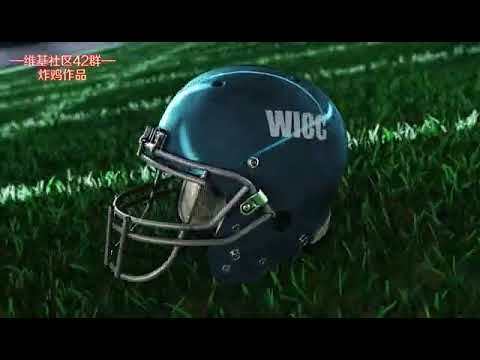 WaykiChain Daily EP 15: What is WICC Lock & Revenue Sharing Plan? 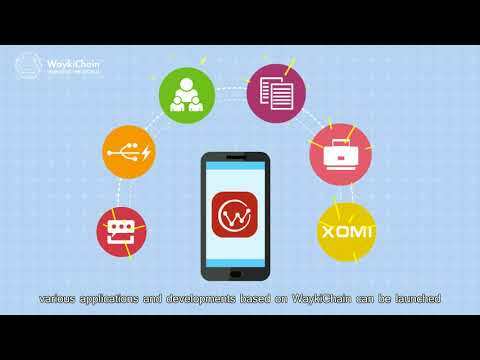 WaykiChain Daily EP 12: Are There Any Requirements for Developing Projects on WaykiChain? 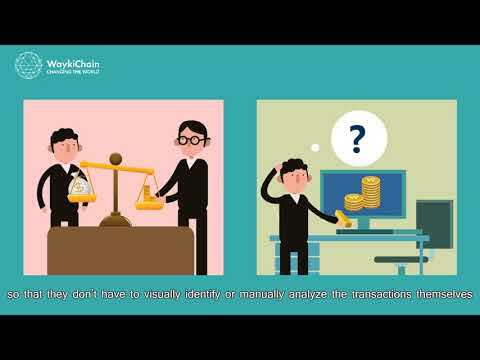 WaykiChain Daily EP 13: What is the Use of WICC? 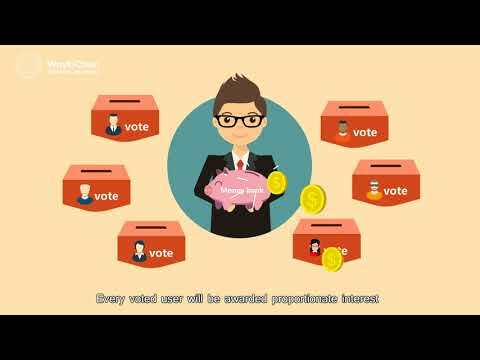 WaykiChain Daily EP 10: What is WaykiChain's Voting Mechanism? WaykiChain Daily EP 7: What is WaykiChain Mainnet Migration? 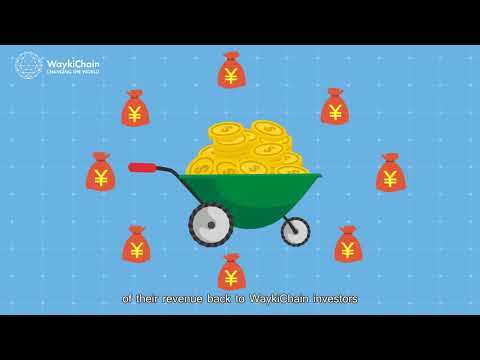 WaykiChain Daily EP 9: What are WaykiChain's Advantages? WaykiChain Daily EP 17: What is WaykiChain Block Explorer and How to Search? 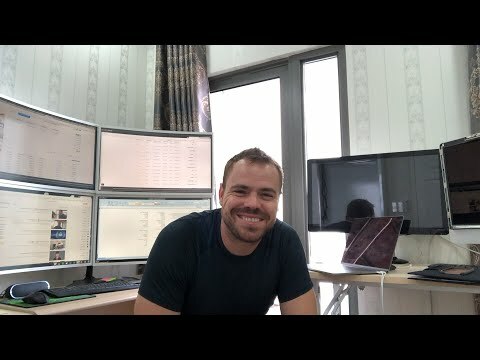 WaykiChain Daily EP 8: What Consensus Mechanism Does WaykiChain Adopt? WaykiChain Daily EP 6: What is Smart Contract?